Overview: Caltha LLP conducted two rounds of soil vapor sampling at the client property. Two sampling event were to evaluation soil vapor intrusion risks under warm and cold weather conditions. Results demonstrated risks to impaired indoor air quality due to soil vapor intrusion was de minimis. 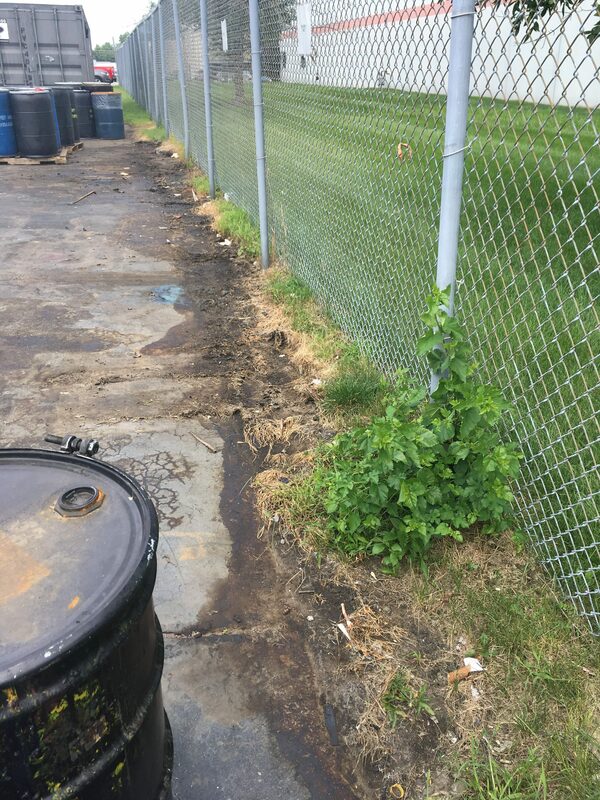 Based on results, MPCA issued a Letter of Completion of Soil Vapor Mitigation. No further testing was required.